"I have rented with this company for over 10 years. I feel very confident that my personal belongings are secure and safe. The new online payment is great. I love this place." 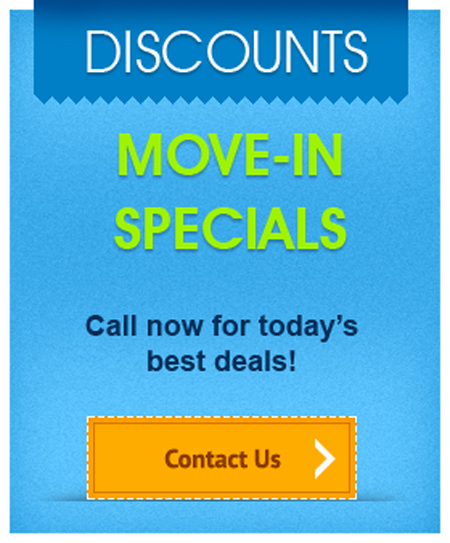 CALL NOW FOR TODAY’S BEST DEALS! 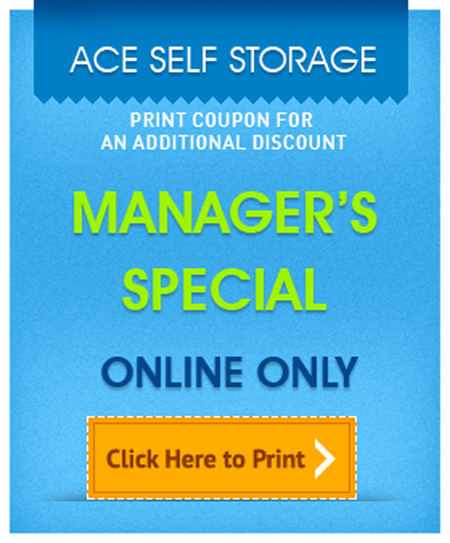 Find the Ace Self Storage nearest you on the right of the page or by viewing the Locations tab at the top of the page.